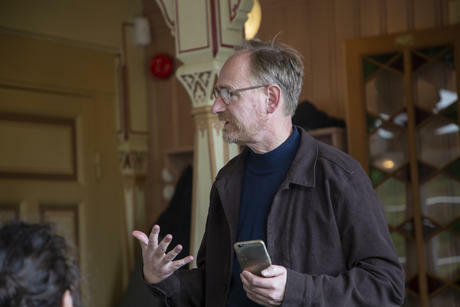 Trygve Ulf Helgaker is awarded the prestigious price for his research excellence in theoretical chemistry. 'It is difficult to discuss gender in academia today', says Berit Stensønes. She is the alumna of the month for March 2019. 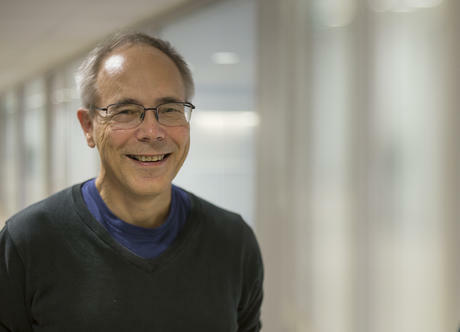 30 years after the founding of CAS, we found it timely to talk with Gudmund Hernes and Dagfinn Føllesdal about the past, present and future of CAS. 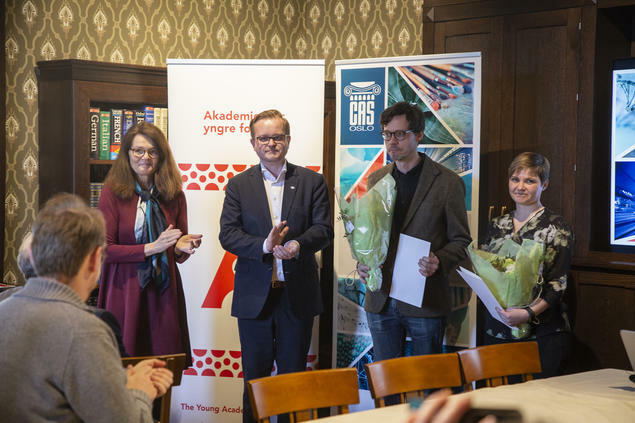 The two researchers will investigate pay inequalities and energetic electron precipitation with support from CAS and the Young Academy of Norway. The 2015/16 CAS project leader is the alumna of the month for January 2019. 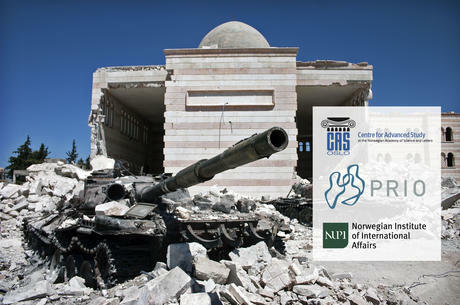 CAS fellows talk about their research on the why and how of the decline of religions. 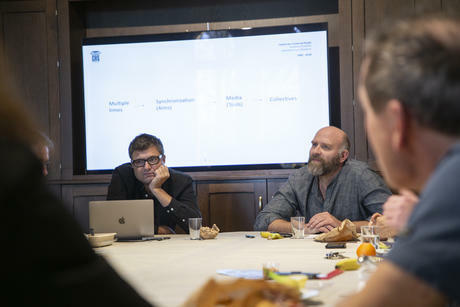 CAS fellows give an update on their project examining the connection between media and different forms of time. 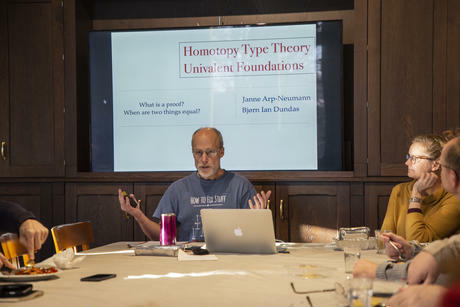 CAS fellows discuss their work with advancing the new mathematical theory. 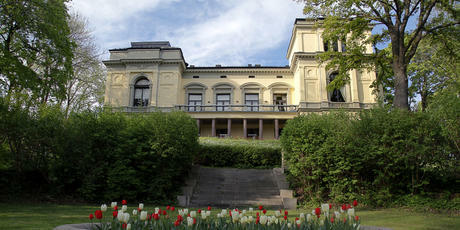 The two research institutions join the Centre’s 10 partner universities and university colleges in Norway.